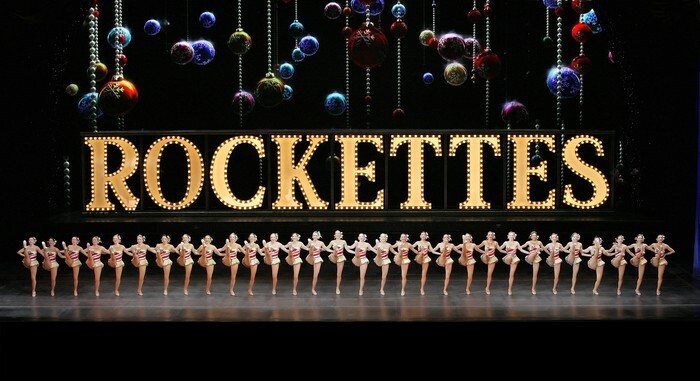 The Rockettes are one of the most famous precision dance team to preform in the Radio City Music Hall. They started out as a dance group full of women in Missouri. These ladies were found in 1925 and got there name ,The Rockets, in 1934. The Rockettes were known for dressing in short skirts showing off the legs which got men's attention. What made this group unique is that they made their dancing and theme based on the season or Haliday whether it's Christmas, Easter, spring, fall, and the list goes on. It's what brings the fans coming back for more.